Asphalt shingle roofing is the most popular roofing product Shiner Roofing, Siding and Windows installs in Washington, D.C., and elsewhere in Northern Virginia and Maryland. Asphalt shingles not only are affordable; they are extremely versatile and durable. The color and style choices are virtually limitless with asphalt, which is the clear selection for homeowners who seek long-lasting value. Shiner is proud to work with two of the leading asphalt shingle roofing manufacturers in the country: CertainTeed and GAF. Both manufacturers offer helpful online tools to give homeowners all the data they need about asphalt roofs to make an informed decision. 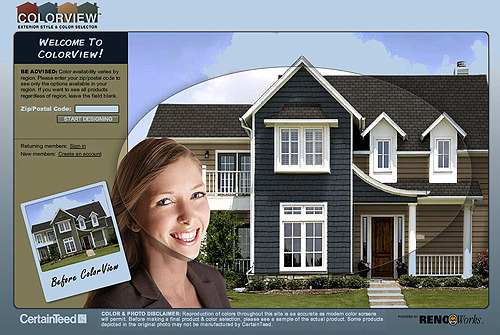 Try CertainTeed’s ColorView tool, which helps you visualize what your home would like with a particular color or style of CertainTeed asphalt shingle. 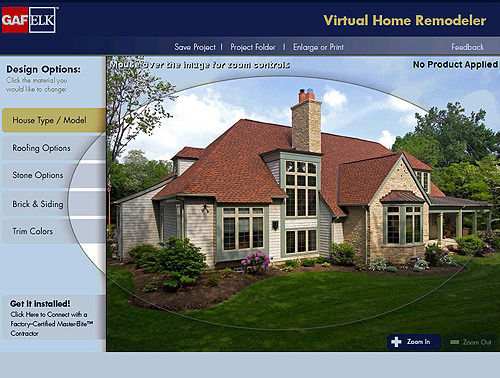 The GAF Virtual Home Remodeler does the same thing with GAF products. Shiner has earned the distinction of being named a CertainTeed Select Contractor and a GAF Master Elite Contractor. 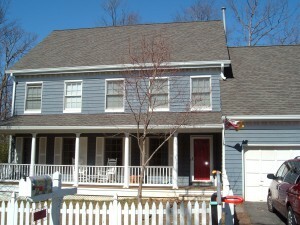 We are a licensed, bonded, and insured contractor in Virginia, Maryland and the District of Columbia. We are a locally owned and operated home improvement company, with more than 16,000 projects completed in the region since we were founded in 1981. Our workmanship and materials are backed by the best warranties in the business, and our pricing is extremely competitive. Contact Shiner today to learn more about the many advantages of asphalt shingle roofing for your home or place of business, or to request a quote. We also are available 24 hours a day, seven days a week for emergency roofing repairs, and are a leading installer of home siding and windows in McLean, VA, Bethesda, MD, Georgetown, and elsewhere in the Washington, D.C. region.